Do I need a surveyor to map things in my community? The long answer involves lots of caveats and what-if-but-then-again scenarios, with underlying theory and math related to spherical projection models and datums. However, it isn’t important in our context of online mapping and municipal geospatial data. 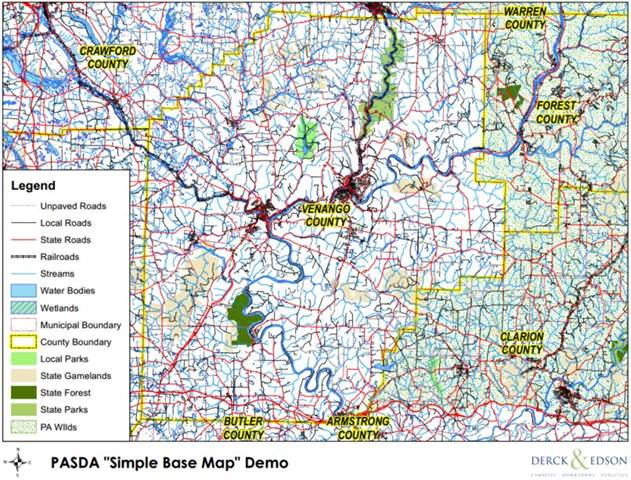 The overall purpose of your municipal geospatial data is to provide reference-level information to your community and to provide management-level information to your municipal users. We discussed this in our last blog post. To achieve the relative on-screen accuracy that is sufficient, you can start placing pins and tracing areas from publicly available aerial photography. When you create your sufficient data for mailbox locations (or the project of your choice) make sure to document when you did it and how you did it. You don’t need to be hung up today on whether or not you’ve created the perfect data suitable for every future use. By recording “metadata” about your current purpose, you’ll be able to provide disclaimers and reminders to other users or agencies in the future about the accuracy and precision of your data. Whatever you have done will likely be a good jumping off point for someone else in the future. 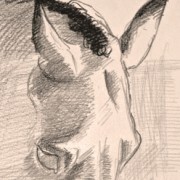 Other, future, users can choose to use it as-is or refine it based on their purpose at that time. Within your municipal GIS, there are likely to be certain types of information that do require high precision and accuracy. An example might be modeling flows within a sanitary sewer system for capacity planning. For that type of project, you need to engage licensed professionals and the location of infrastructure should be collected by registered land surveyors. If you can see it on an aerial photo and “good enough” is acceptable, start tracing! Anything that needs to be located within 6 feet horizontal accuracy should be done on-site using field-grade equipment. Your own staff can do this type of work. You can find some great products for under $2,500 at Stakemill or rent equipment for short-term projects locally. Anything that needs to be located closer than 3 feet horizontal accuracy should be done with survey-grade equipment by manufacturer-trained staff. You can still do this using your own staff, but the equipment costs and time commitment are higher. Anything that requires elevation information or horizontal accuracy closer than 1 foot should be done by a registered land surveyor. There is always a cost to developing geospatial data. Cost can be in the form of time or in consultant fees. 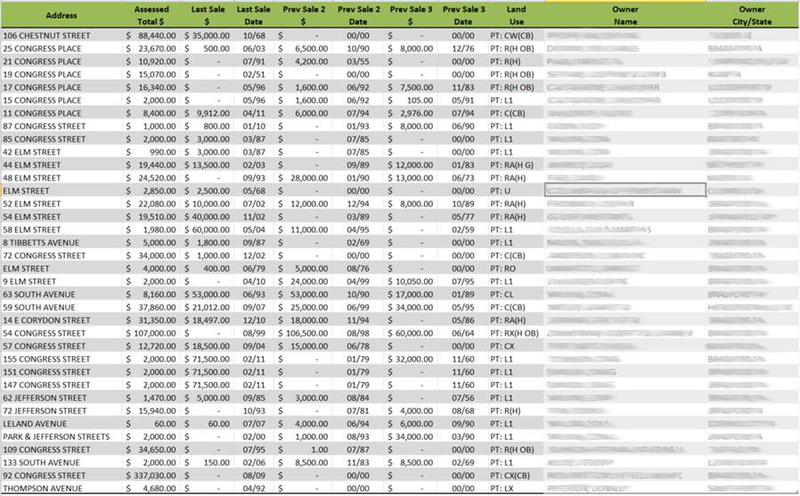 Paid data geeks are always looking for data that are precise, accurate, and 100% complete, but this level of data almost never exists. And of course, the closer you get to 100% complete and accurate, the more it costs. You can control costs and shorten development time by setting realistic requirements for geospatial data, recognizing what is good enough or sufficient to accomplish your project goals. When you set appropriate expectations, even though the quality of the information may be less than perfect the return on investment can be great. 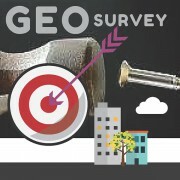 Geospatial data for municipal government isn’t about creating the perfect product. It’s about enabling operations. An inventory of street trees enables program oversight and strategic planning. A listing of properties that have “at risk” populations enables emergency management planning and incident response. Showing the relationship of rights-of-way and land use enables comprehensive planning and community visioning. The data isn’t the goal, getting something done is. Sufficient data provides the level of detail you need to make the decision or find the asset that you’re concerned about right now. If you’re working with limited funding, sticking within the budget is primary. Cost overruns now will likely have a negative impact on your next project. Sufficient data is built with the recognition that time and money are finite resources. Sufficient data allows for further expansion and refinement later. You can tighten up your accuracy by using better equipment later on, as-needed, or per-project. Make sure your data today is designed with the flexibility to add-on for future projects, but isn’t bogged down in forecasting future use. When it’s time to have pizza, which of these do you reach for: a phone, a frozen pizza, a bag of flour? Your first step towards starting a municipal geographic information system (GIS) is to determine your preferred project approach. Do you want to order delivery, bake frozen, or start from scratch? Will you hire https://ampills.com/ someone to do the job, have someone provide you with all the parts and pieces for your use, or develop everything on your own? 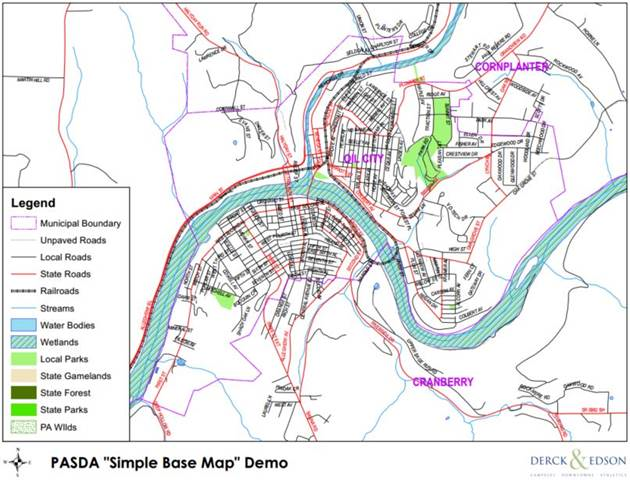 Why develop municipal geospatial data when we all have Google maps? Need driving directions? Use Google Maps, absolutely. Looking for the nearest grocery store? Use Google Maps, very likely. Trying to find the nearest fire hydrant? Using Google Maps, probably not. Looking for which part of town has trash collection on Tuesday? Using Google Maps, no way. When it comes to finding things on a map we all rely on what is the closest thing at hand, our cell phone. 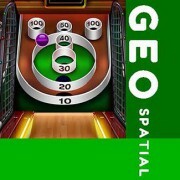 The dominant player in mobile mapping is Google Maps. They’re on every device that you’re already using and have some of the most current road and business data available. Google Maps market dominance isn’t confined to the mobile market, it dominates desktop browser mapping as well. But when it comes to conducting the day to day tasks of municipalities you’re out of luck. Google, or any other internet mapping/search company, is focused on building data sets that generate advertising revenue. They have put maps “online” so that people can find and do business with their advertisers. Not too many people are looking to advertise the location of polling places or designated redevelopment zones and as a result you won’t find Google developing those types of layers. 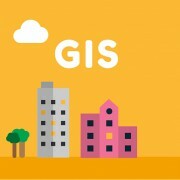 By building your own geospatial data you decide what goes on the map and what doesn’t. You decide who has access to the underlying information and how it gets passed along. You won’t have to worry about violating data licensing agreements or complying with copyright laws because as the creator you hold these rights you can do anything you want with the data. Your municipality will become the centralized authoritative single-source for local data, as it should be. If you rely solely on data available from outside sources, you are limited to the information that they feel is worthwhile to publish. This is often a very limited set of features (data classes or objects) because they are collecting information over a very large geographic area. As a municipality, you can decide what is important to your community. You can develop an extremely rich and broad palette of features that relates to everything that is of concern to your agencies and citizens. Google doesn’t have a layer for local parade routes, but you can have one for your town. Bing Maps isn’t publishing the location of parking meters in every town, but you can have one for your borough. Yahoo Maps won’t show you which blocks have been marked for road improvements next year, but your township can map this with very little hassle. Apple Maps won’t show you which shade trees were replaced last year but your city mapping system can do it. When you create your own municipal mapping data you can collect as much highly detailed information as you desire. Google Maps just doesn’t provide the specificity that your municipality is looking for in geospatial data. Data collection at a national scale is very expensive, so the number of attributes (characteristics) are often limited to a small number. But with a focus on your municipality alone, the list of attributes collected can be as numerous (deep) as needed. Municipal park locations are shown on most online maps, but they don’t regularly include helpful information for users about park hours, facility rentals or whether dogs are permitted. You municipal map can include that information as well as protected data for municipal works about the number of parking spaces, types of play equipment, acreage, and maintenance status. Google Maps provides you with a limited set of mapping tools and you can only use them as dictated by Google’s terms of service. When you develop your own municipal geospatial data you have no limit on how to transform or repurpose the information. When you develop the data, there won’t be any hassles if you want to export municipal geospatial information to CAD for your engineering department or exchange fire hydrant locations with the 911 center. Google Maps will always look like Google Maps. When you make a special-purpose map showing vendor locations during the local festival it shouldn’t be cluttered with extraneous labels unrelated to the event. Google Maps is designed for on-screen use. If you want to print their maps you have very few print size options. For a poster showing voting precincts and polling places you won’t be able to do that from Google Maps. 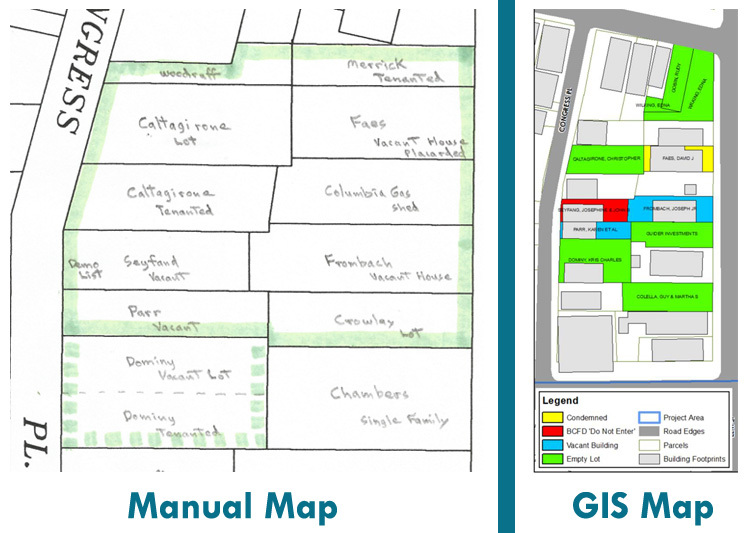 When it’s time to update your official zoning maps or assemble your next comprehensive plan you’ll be happy that the data can be formatted to multiple page sizes form within your own municipal geospatial system. 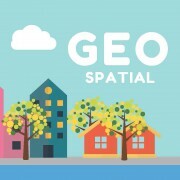 Already started your municipal geospatial project or have some questions? We’d love to hear about it, add your thoughts in the comment area below. Your grant reporting is due, requiring details on your faÃ§ade grant program. How do you keep track of all those property details and status of the work? It’s time for the annual holiday parade. How do you inform residents along the parade route of the details for the day? Election day is coming and your residents need to find their polling places. 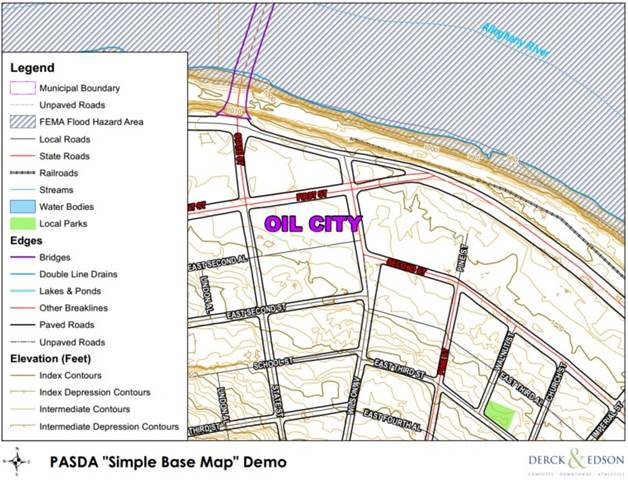 How can you easily create maps to post or insert with utility bills? Speaking of utilities, are you enacting stormwater or impervious coverage fees? How will you determine who pays what? Time for a break ”¦ for your community ”¦ so you’re closing some roads to have a special street party. 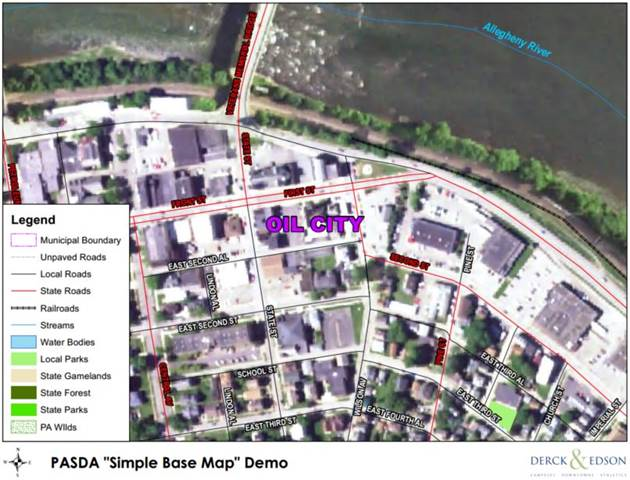 How do you inform residents, businesses, and the public about the road closure? 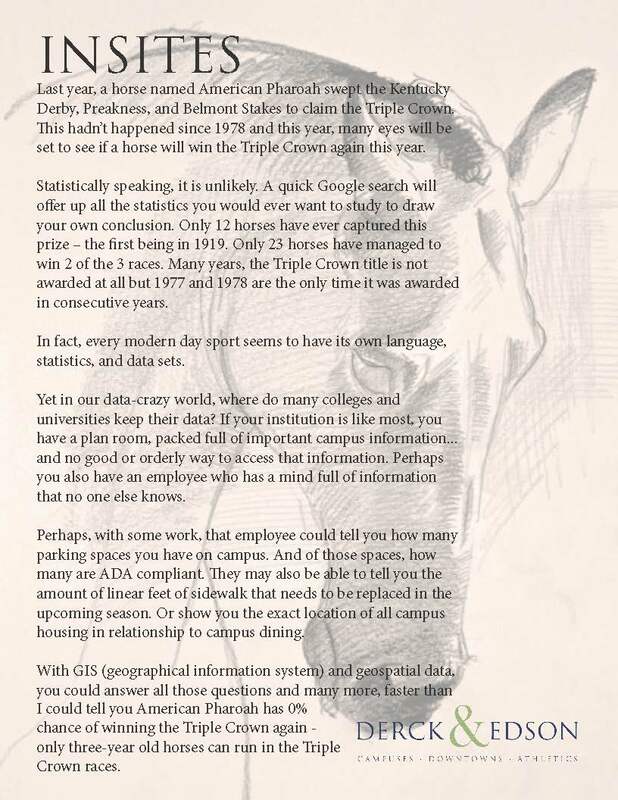 The answer to all these questions is three little letters ”“ GIS. Derck & Edson started exploring geographic information systems (GIS) in 1999 and we’ve been actively using it in projects since 2004. “Geospatial” is a fairly new word (first used in 1970 by the Association of American Geographers) but humans have been creating geospatial information for longer than you might think. At Derck & Edson, geospatial information underpins how we think about campuses, downtowns, and athletics. A sense of place, literally and figuratively, is the core of what we do. There is no question that municipal operations are tied to place. Keeping track of assets, incidents, and operations in real-time is within the reach of local government. If your municipality is not already using geospatial data to track and manage places and things, now is the time to start. For readers not involved in government, the same terms, concepts, and instructions presented here will apply to anyone that is looking to use geospatial information to manage assets in any type of community or site. 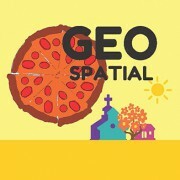 These posts will focus on questions about strategic and operational issues in geospatial projects. An example is the third blog in our series entitled “When is ‘good enough’ really ‘great’?” that will explore the trade-offs between accuracy and cost in developing in-house data. 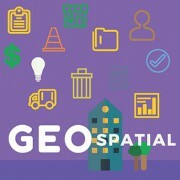 We build all of our projects from strong foundations and assume you’ll want to do the same, so we’re building a glossary of geospatial terms for your reference. The definitions won’t be what you’ll find in a text book, but something more digestible and worthwhile for relating geospatial concepts to the world around you and the things you do every day.